New Staff Round Table Discussion on Alkaloid! 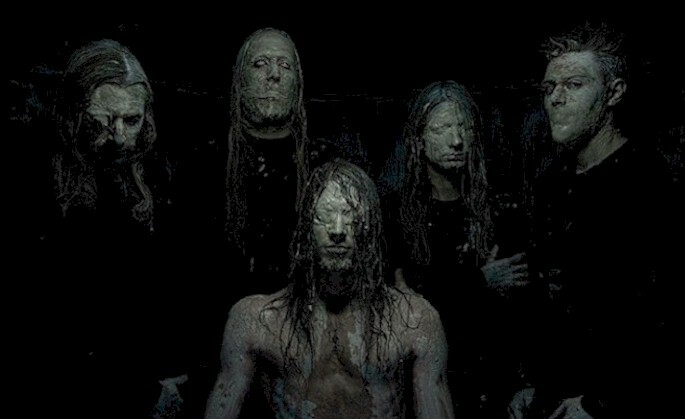 The extreme metal band ALKALOID consists of international musicians, including current and former members of bands like Obscura, Spawn of Possession, Aborted, Dark Fortress, Necrophagist, God Dethroned, Blotted Science and Noneuclid. To fund their new album, they started a crowdfunding campaign in late 2014. "Alkaloid merge extreme metal and other more diverse genres of music into a unique style that people will somehow find familiar, but haven't heard yet. All musicians in the band are known and active death metal players who all have a much broader view of music than just blastbeats and growls."